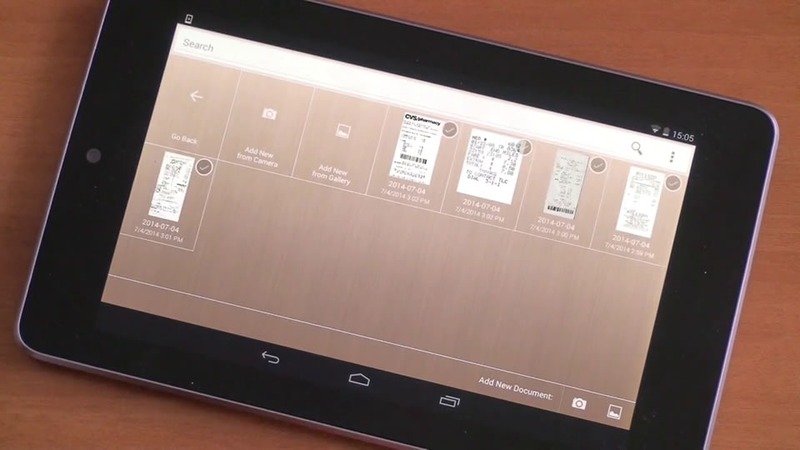 "The app that brings old fashioned paperwork into the 21st century." 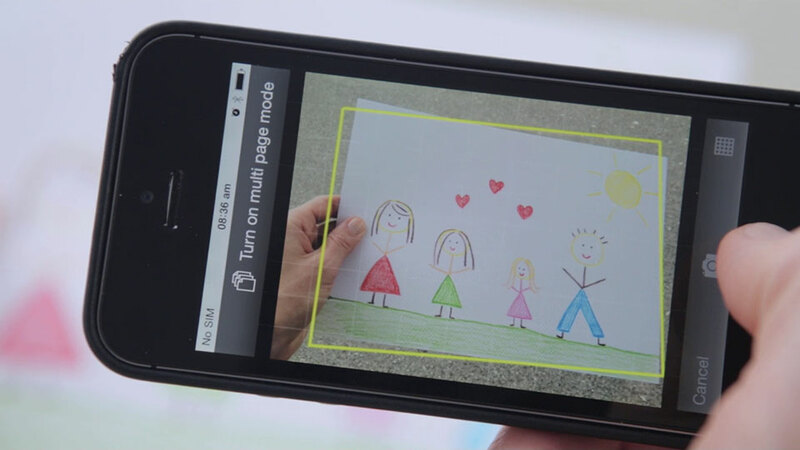 ScanWritr allows you to scan any physical document using your device’s camera. 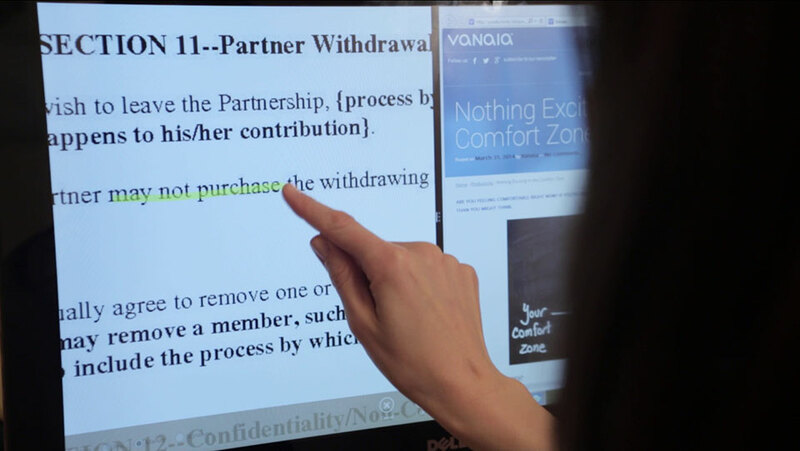 Our comprehensive Edge Detection and Image Enhancement feature will make sure that the digital copy of your document is as high quality as possible. What good is the scanned document if you can’t fill it out? Well, you can with the help of our Text Input feature, which, combined with your mobile device’s ability to predict words, speeds up the process significantly. Is the document asking you for an autograph? Maybe multiple ones? Don’t let your fan down – use The Signature Tool, which allows you to easily sign documents. 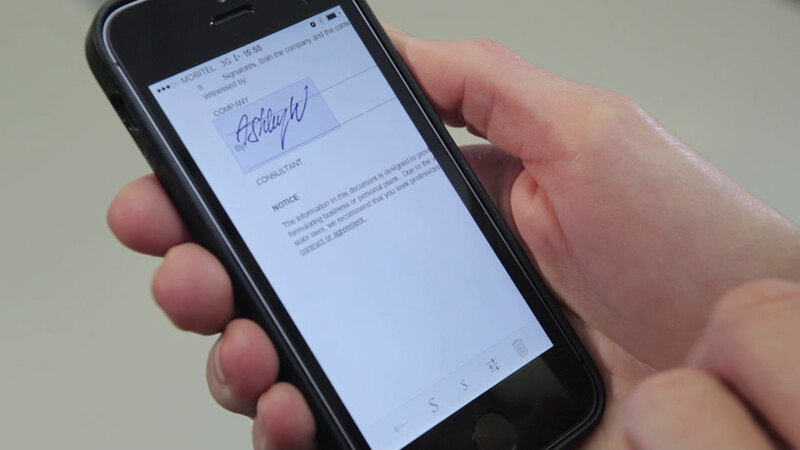 Simply input your signature once and use it as many times as you want. PDF anyone? Yes ScanWritr is also a handy PDF converter that can handle your scanned or imported documents. Do you happen to already have a digitalized document? 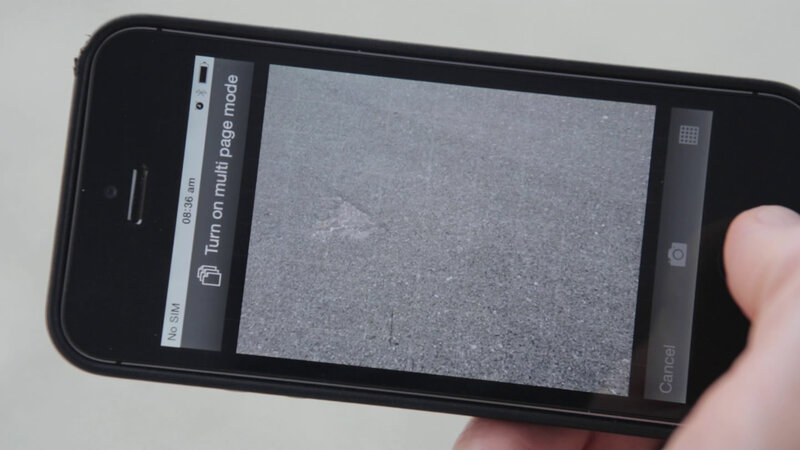 If that’s the case, you can simply open that document using ScanWritr or Import photos from your gadget’s gallery. Is there some element you want to get rid of in your document? The Eraser Tool will do the trick. Need to emphasize a certain part of the scan? Make it stand out from the crowd by using the convenient Marker Tool. You can use ScanWritr as an easy to browse archive of your important documents by simply doing... well, nothing. If you prefer to store everything in the gallery of your device, you can do that too. Sharing is caring. 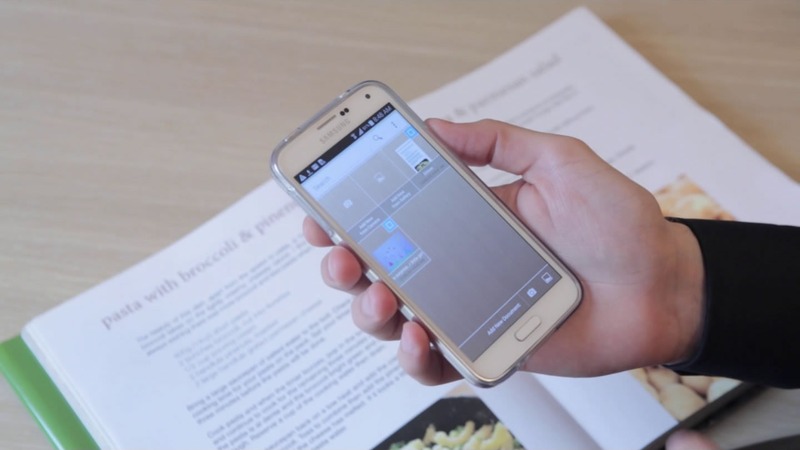 And ScanWritr's Integrated Sharing feature makes it easy! Upload that contract to the cloud for your co-workers to see it, share the random funny scan with your friends on social media, or send it via e-mail. Sometimes you might want to print out the document you’ve filled out, enhanced, marked, signed or all combined. 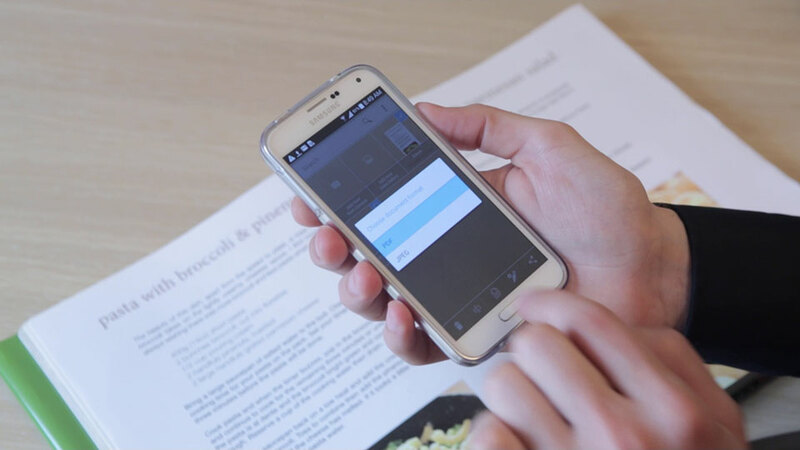 No problem – just use ScanWritr’s Print feature that connects to your printer by Air/Cloud print. Voilà! Fax is still one of the fastest ways to deliver a document. 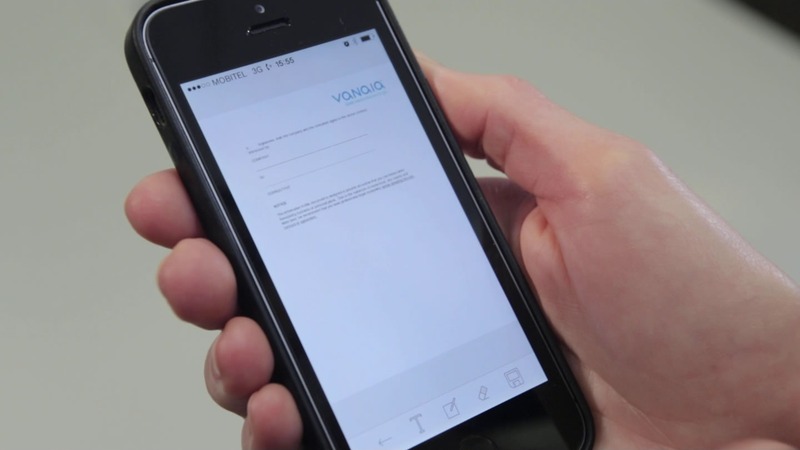 With the help of ScanWritr you can now send it directly from your mobile device. Your documents deserve the best – that’s why we provide a reliable, quick and easy to use Mobile Fax Service, available to you anywhere and anytime.